Did you know that being a mum is hard work? I’m not just talking about the physical aspects of becoming a mother, or the daily routines you have to succumb too to maintain sanity. I am talking about the every day emotional and psychological aspects of being the mother you want for your kids – Its hard work!!! Mrs Carol Brady (The Brady Bunch) had the best gift ever! She had an Alice. Alice is every mother’s dream – Alice took care of the Brady family, and gave the gift of time back to Mrs Brady. She made their meals, their lunches for school, she did all aspects of the families laundry, and she kept the house in ship shape condition. 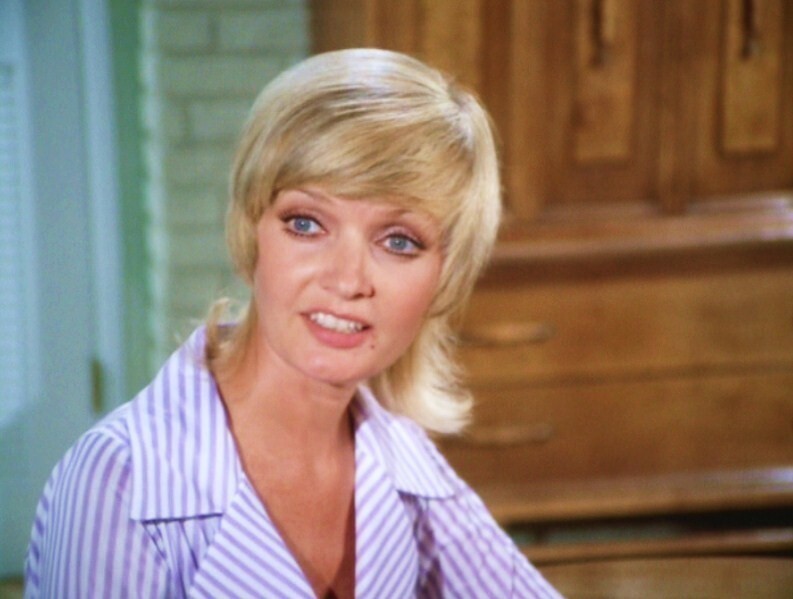 What was Carol Brady’s role in the Brady household? Well I will tell you. Carol spent her time enjoying the family, she sewed and did crafts, and when she wasn’t doing that, she had time to be active in the children’s schools, and attended community meetings. Carol Brady had the ‘dream’ motherhood gig of all time. She had time to spend ‘quality time’ with her husband and children, AND the best part of her role was that she was cool, calm and collected (prozac free). How does a mum of four find serenity, peace, harmony and happiness in todays world? The first thought that came to mind is that one needs to run away, but the reality of running away doesn’t give long term serenity, peace, harmony or happiness, because before you know it ‘mothers guilt’ and that ‘longing’ feeling, too see your kids kicks in (it does for me anyway). One thing I have realised is that the pace of life will never really slow down! The lifestyle we want for our lives is completely subject to how we decide to live our lives. The ball is completely in our court – we just need to learn how to use the ball to get our desired lifestyle. The first question we have to ask ourselves is this. Do we want to merely survive our life, or do we want to live our life with some style. I know which one I am choosing…do you? Not long ago, I read local Sunny Coaster Sandra Forster’s book “How to be Wildly Wealthy Fast’. She wrote about a time in her life when she was in a massive amount of debt, and she felt the world upon her shoulders, so she made a decision. She would write down what she would like her life to look like. Then, she went one step further, and asked herself ‘what she wanted her day-to-day life to look like?’, and ‘What exciting things could she plan for and get excited about – that would help her stay motivated?’. Sandy wrote about the power of just writing down her ideal day, and how before she realised it, she was actually living her ‘ideal life’. She said. ‘The day she wrote down her ideal day and her ideal life, is the same day something happened to her, she had made the decision in her heart that she would consciously take control of her steering wheel and veer it toward her ideal destination’. She found herself making decisions that would ultimately get her to ‘live her desired life’. It seems, there is some kind of domino effect in place. So here I am living the life of a stay at home mum, enjoying my kids, running a household (all the aspects of motherhood I signed up for happily so many years ago), and trying to skill up between episodes of ‘Mr Maker’ and ‘In the Night Garden’ (Jaden’s two favourite shows). I love blogging and learning all the intricate details of blogging, social media and marketing. I realise that my life as a Stay at home mum will one day be over and I want to merge into the next phase of my life with ease. My kids will still need me, but in a different way, so I need to muster up the confidence and the courage it will take to go to the next level and join the ranks of other ‘Work at home mothers’. It does take confidence, as its very easy to feel that one’s only skill is ‘motherhood and cleaning’, but I have a love for writing and a love for social media and marketing, so I am continuing my journey to self employment and dream building. As soon as I can, I will find myself an ‘Alice’, so that I can be the kind of mother I want to be for my children – to have the ability to spend copious amounts of time with them without the constant inner nagging that ‘something’ needs to be done. Are you in the process of merging from one dream lifestyle, to another dream lifestyle?